Braising brings out the flavour and texture of Kabocha squash. 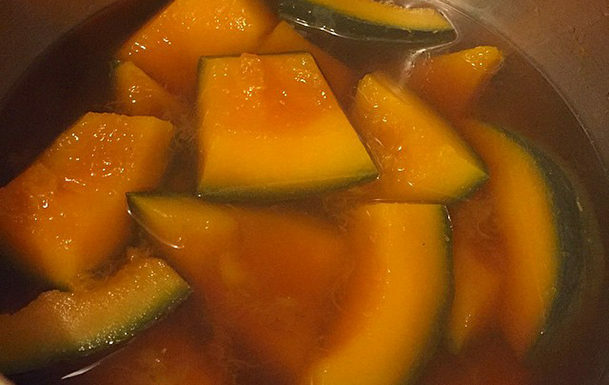 Soy sauce and mirin enhance the sweet, nutty flavour of Kabocha squash. A light, simple, low-carb, gluten-free alternative to pasta. Add tomatoes or pine nuts if desired. Serve as a side dish to any meat dish. 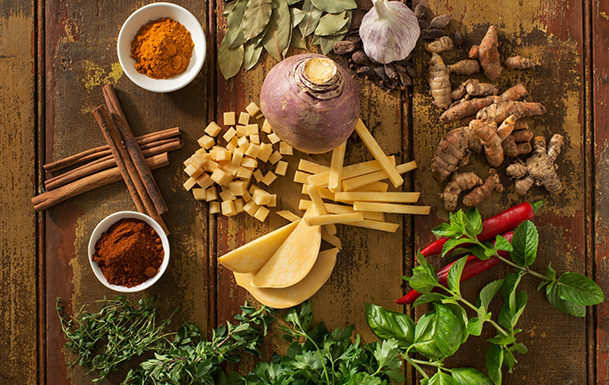 A fresh and healthy alternative to French fries. 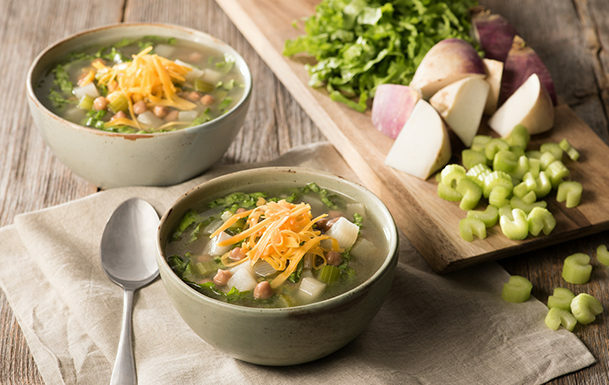 Serve with burgers, paninis, or sandwiches. 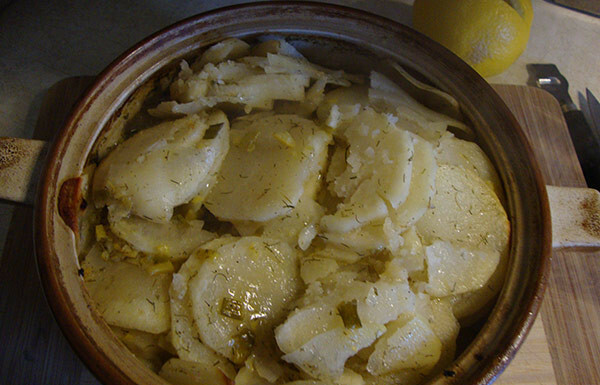 Serve these mashed rutabagas instead of mashed potatoes. Try them with a ham or a roast. Bacon and celery seeds make this a favourite summer side dish to any brunch or barbecue. 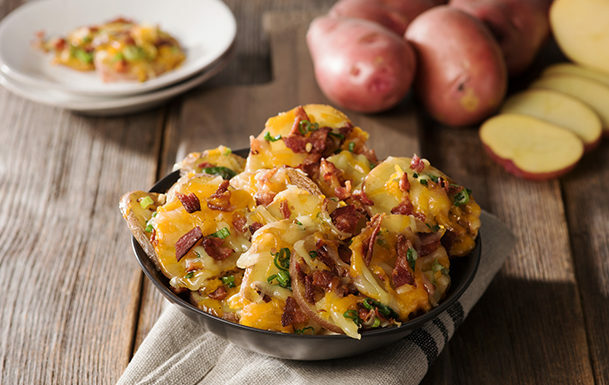 Serve this deconstructed version of a baked potato with the works as an appetizer, or as a side dish with roasted or grilled meats. Make weekend brunch interesting by serving potato pancakes. A side of sausages perhaps? Serve potato salad as a light vegetarian lunch or late dinner. It’s also the perfect side dish to any grilled meats.